Replacement Windows beautify & modernize homes, while lowering your energy costs through our energy efficiency technology & heat saving design. 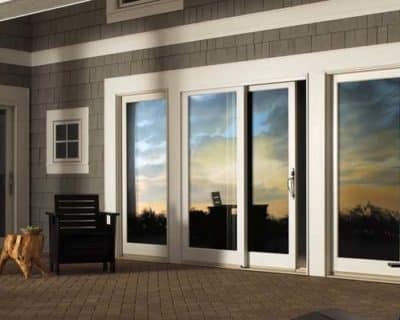 Economically designed to minimize effective heat loss, The Window Design Group Low-E energy efficient windows are made of the highest quality insulated materials in the industry today. The Window Design Group can help you with all your replacement window needs, every step of the way.